Meghan Berry | I'm going to succeed because I'm crazy enough to think I can. Welcome to my professional website. 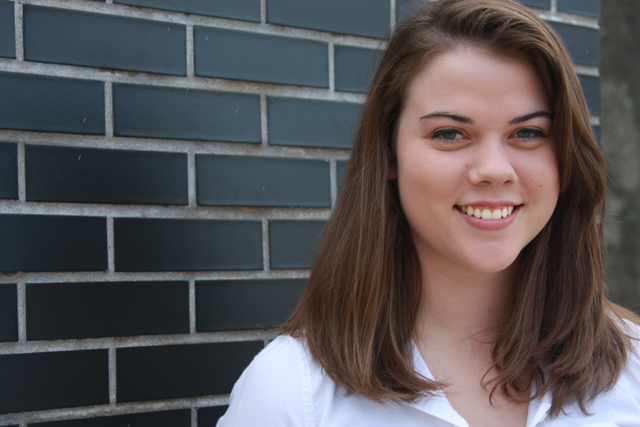 I am Meghan Berry and I am a student at Drake University pursuing a Bachelor of Arts degree in graphic design. The main purpose of this website is to highlight the work I have completed throughout my current college experience. I am interested in a career in web and app design. Within the past few years, I have gained extensive knowledge in visual arts but I have much more to learn and am excited to do so. Please check out my website and contact me if you have any questions! I'm going to succeed because I'm crazy enough to think I can.